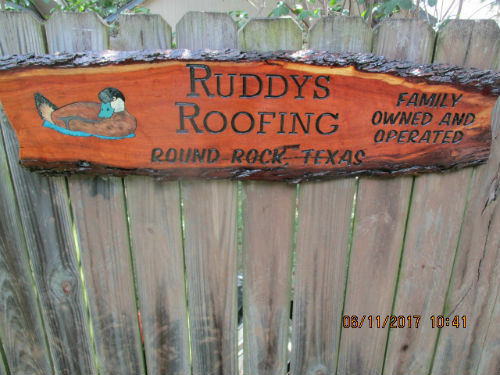 After considering several of the many roofing companies in the area, my wife and I hired Ruddys Roofing to replace the roofs on our two South Austin rentals. 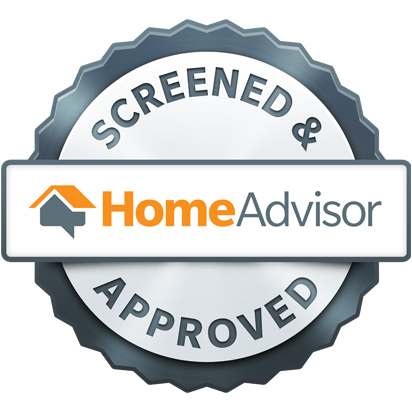 Our decision was based on excellent reviews and we soon discovered that they were all warranted. When my wife and I called, Ruddy immediately responded in comparison to the other companies that were very slow in returning calls. These guys are fast and do high-end work. As the replacements were a result of the recent hail storms.in the Austin area, Ruddy proved that he is a master in dealing with insurance companies. He was able to get an additional $2,285.00 which allowed us to replace the roofs with additional upgrades not in the original roofs. The roofs look great with the HD GAF shingles and ridge vents. Ruddy later explained he used to be an insurance adjuster and uses the same programs used by the insurance companies. As a result, the insurance companies usually accept his estimates. His clean up was excellent and Ruddy even sent us a list of things to prepare our tenants for the day when the crew arrived. Our experience with Ruddy was very different from an S-star Angie’s List company that reroofed another property for us about 2years ago. Go with these guys. They are great. Shortly after I posted the need for a new roof, I got a call from Ruddy Hargis with Ruddy's Roofing. He came out the next day and inspected the roof and spoke to me about the process. He came out when my insurance adjuster was here also. He scheduled the roof installation for today, October 20, 2016, for 7:00AM and the crew was here and ready to work at that time. Ruddy said it would take one day and it took one day. The crew cleaned up all debris and ran the nail-finder magnet through the yard multiple times. Ruddy and his crew were professional, courteous, and they worked hard. 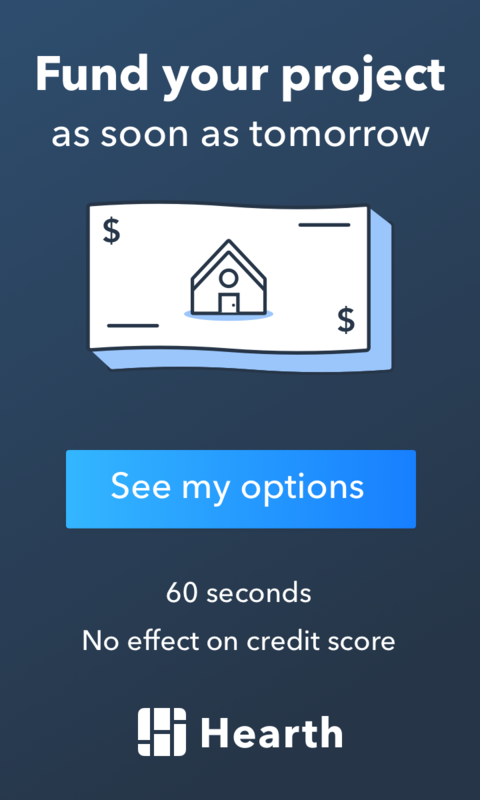 I delayed getting my roof looked at for several years -there were just too many stories I heard of people being taken advantage of and shoddy work. To my surprise and total relief, it was not even remotely that way in dealing with Ruddy. He is very knowledgeable in this field and has worked on both sides of the industry -as an inspector and as a roofer. What strikes me as most positive, is that Ruddy is truly a stand-up guy in that if you merely need roof repairs, he will not try to sell you a new roof, and if you need a new roof, he will make sure it's done right and that all things are taken care of. He found several flaws in the original roof that he and his crew fixed so that they won't be a problem again (I don't remember the terminology, but I saw the fixes -it was kind of scary looking at what I was living under all these years). Anyway, I cannot stress enough that you will not go wrong selecting Ruddy's Roofing for your roof fixes and replacements and I wholeheartedly recommend them. I had a company come out and tell me my roof was in need of complete replacement. My insurance adjuster came out and contradicted the company. I immediately called Ruddy's and they were able to come out that day. Jake came out and gave me a great quote to repair some wind damage from the recent storms. Upon receipt of the quote I asked him to complete the job. He completed it that same day and did a great job. He was punctual and knowledgeable. The workmanship was top notch. I will continue using Ruddy's for any roofing issues that I might have in the future. I will recommend them to anyone I know who needs a great roofing company. Thanks again! Ruddy’s did a great job. I am a veteran, builder, licensed real estate inspector, certified residential building inspector. I could not find anything wrong and I watched most of the process. They were professional and friendly. They walked me through the job when it was completed. There was no trash or sign of work completed. I couldn’t ask for anything more. Ruddy and his son Jake have the best roofing company around. My roof was done in March 2017. The install crew did a fabulous, clean, and top quality installation. I highly recommend this father and son team. You want it done right and done right the first time call Ruddys Roofing. Top quality materials and installation, honesty, integrity, professional, and guarantees the work done by his crew. Go Ruddys. Thank you for a job well done. Frank (Ruddy) and Eric are honest, hardworking, and extremely knowledgeable. Within an hour of our phone call Ruddy was on our roof inspecting the hail damage and making recommendations. He knew exactly what needed to be done and communicated with our adjuster to make sure all the right materials were quoted. He even caught mistakes in the adjuster's report and got them corrected for us. 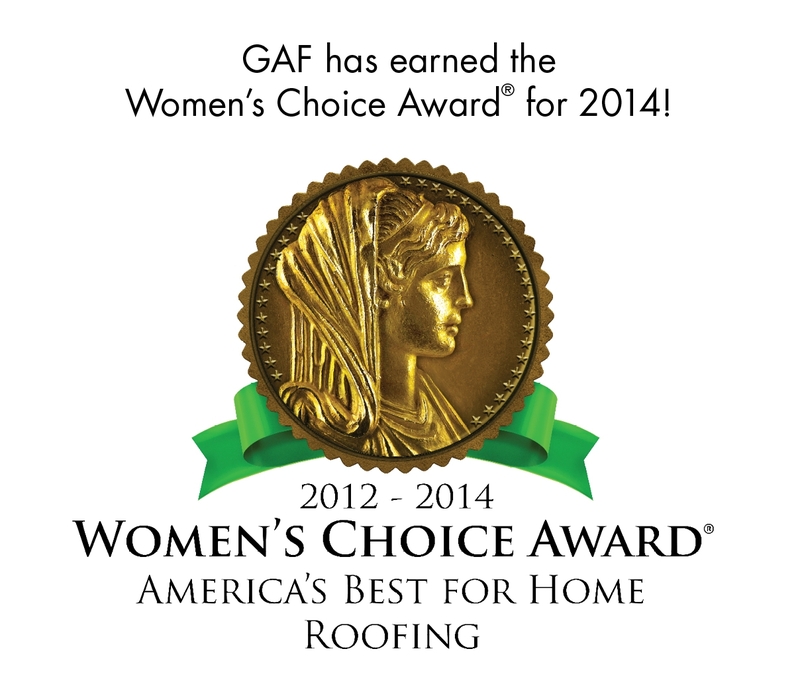 Only a knowledgeable, EXPERIENCED roofer can offer that quality of service! Why trust your roof to fly by night storm chasers, whose only goal is to rip off your insurance company and then run out of town? Ruddy is fair, dependable, and reliable. In addition, he has a top notch crew that has been together for years. They use tarps to protect the plants around your house, carefully pick up and haul out all the old materials, and are in and out before you know it. Ruddy's expertise and honesty make him the only person we will call for any roofing needs.